AS much as you may dread the thought of your child getting involved with drugs, the temptations, and situations that arise in your teen’s life today are more challenging than ever, making it even more difficult for them to resist peer pressure and temptation. Even parents that have spent time talking about the dangers of drugs and feel their children are in a good place can find that their teen falls prey to substance abuse. The important thing to note at a time like this is that you want to take the appropriate steps to make sure your child gets the help he or she needs the most at this time. 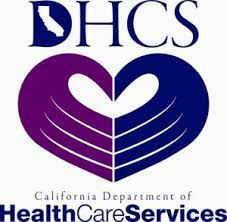 You want to be sure that you know as much as you can about teen drug treatment in Los Angeles that is available to you. The first step for you involves doing some research so you can find the best program for your child. There are many drug treatment programs, centers, and options available in the Los Angeles area, but not all are geared specifically towards the needs of teenagers. You want to do your homework and look for programs that re not just adult programs that allow teenagers in as well. Programs like this may not take the approach your child needs so that they can benefit, learn and thrive. 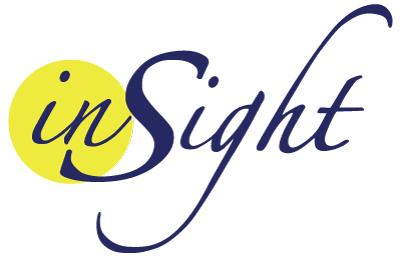 That is why you want to take a close look at what we have to offer at Insight Treatment. 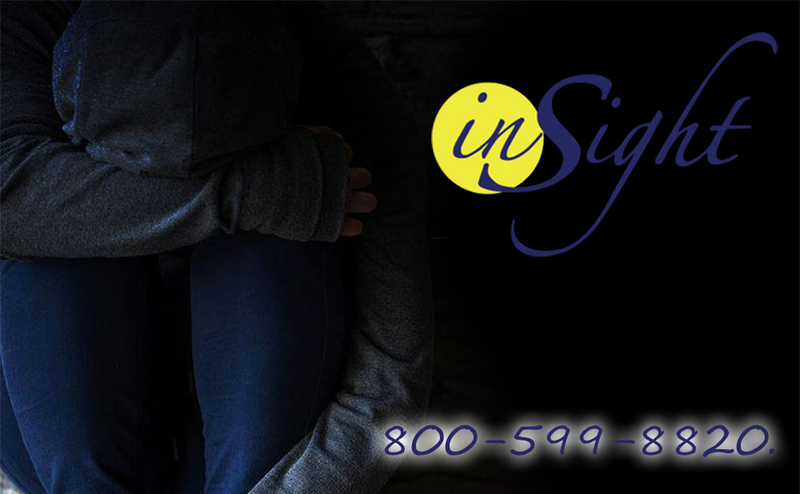 At Insight Treatment, we offer teen drug treatment in Los Angeles that is meant specifically for teens and young adults. We were the first drug and alcohol outpatient treatment center designed for teenagers in the Los Angeles area and have successfully worked with thousands of teens and their families over the years. We look at each teen as an individual and tailor a treatment program that encompasses all the aspects of their lives, treating each person as the unique individual he or she is so that their needs can be met appropriately. Our programs work to overcome drug issues and teach strategies to cope with daily life. If you have learned your child has a substance abuse problem, turn to us at Insight Treatment for the teen drug treatment in Los Angeles that will help them the most. You can contact us at 800-599-8820 to speak to a staff member, discuss the issues you and your family are dealing with and learn how to arrange for an evaluation of your teen by a member of our professional staff. We can provide you with the best path for your child to get the help, guidance and support that can make a difference.